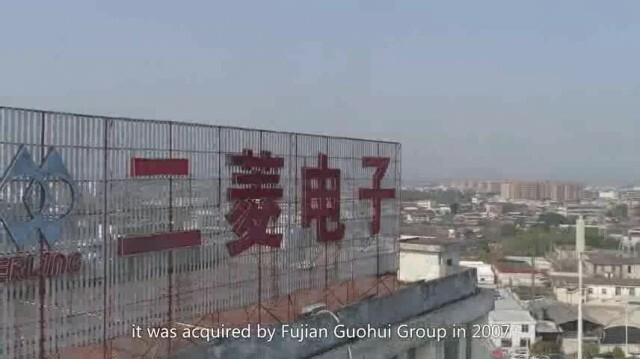 Fujian Erling Electronics Co., Ltd. is a provincial-level high-tech enterprise which is established in 2004 through restructuring by the former state-run 8420 military factory, it was acquired by Fujian Guohui Group in 2007. The company mainly produces and sells the shutter controllers, rolling shutter motors and digital TV set-top boxes. The average annual output is over one million units. It has a number of advanced production lines and research and development and testing equipment. In the fierce market competition, Fujian Erling Electronics Co., Ltd. has covered and extended its products to the domestic cities at all levels with excellent quality and perfect services. It has established a perfect marketing network and has been sold both at home and abroad.